UCL's main campus in Bloomsbury, central London is a fascinating place to visit. 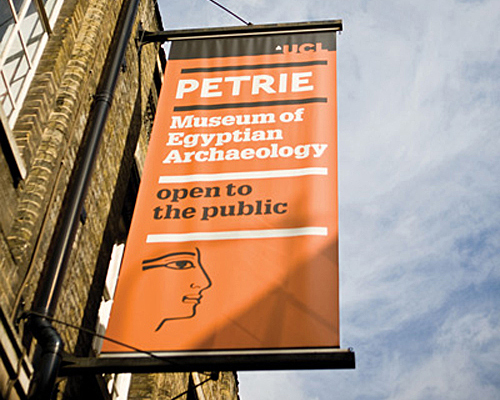 As you explore the campus, you will get a sense of what makes UCL stand out – from our wide range of facilities, our excellent reputation, our pioneering history and our greatest strength, the students and staff who study and work here. 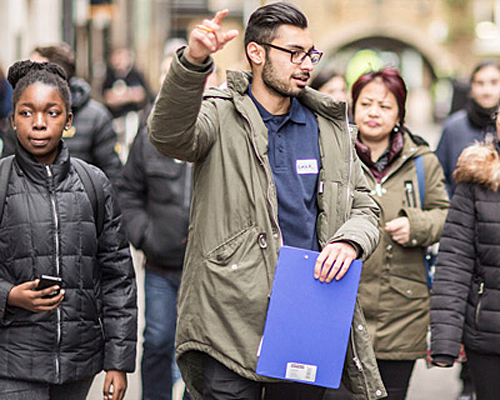 Led by a member of staff or a current student, our guided tours are a great way to see the campus and ask questions about life at UCL. 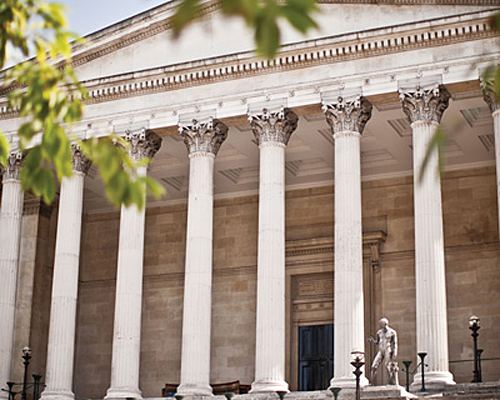 A self-guided tour gives you the opportunity to explore UCL at your own pace at a time that suits you. UCL's main campus is located in the Bloomsbury district at the very heart of London and is well-served by transport links.